JOYN, a Los Angeles based company with an aim to provide high quality, handbags and fashion accessories while principally sustaining and lifting the artisans out of poverty. 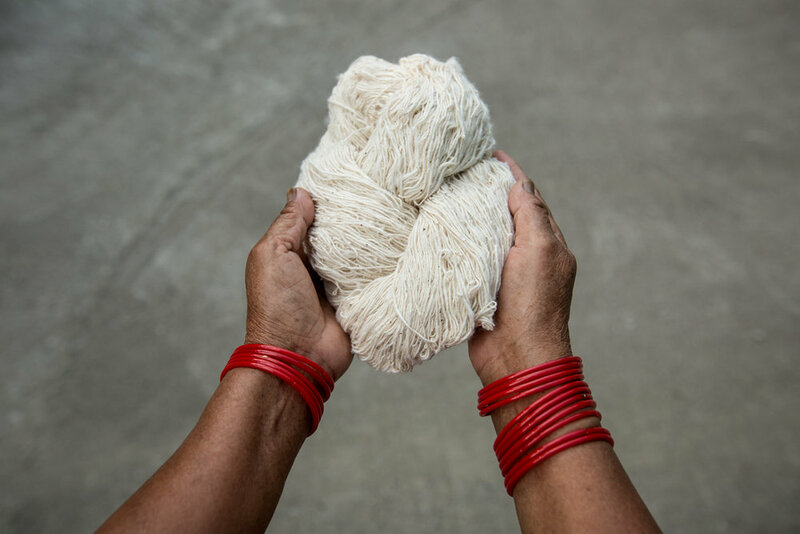 By embracing traditional production methods, JOYN works to invigorate and uplift communities in Rajpur, India while preserving their cultural identities. JOYN is a socially-conscious fashion brand producing women’s handbags that are 100-percent handmade. JOYN bags aren’t mass-produced. People make them. Real people with names and faces and stories and passions.